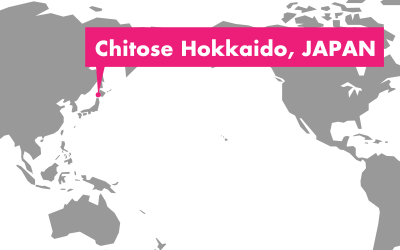 We're gladly announce that the official selection for the competitions. 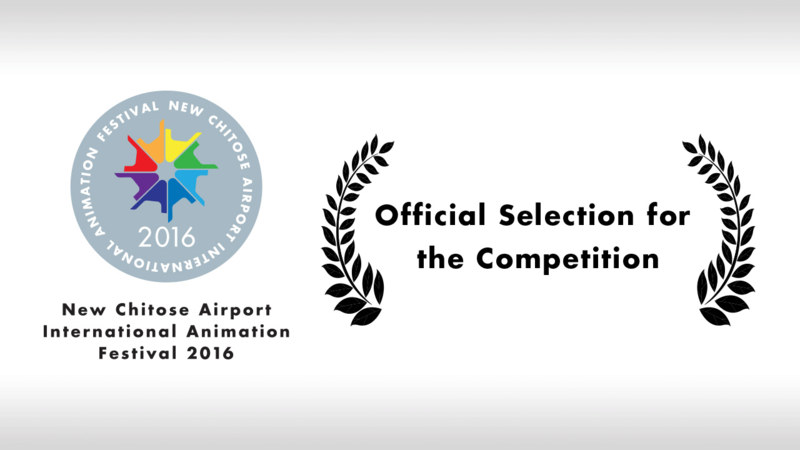 We’re gladly announce that the official selection for the competitions for New Chitose Airport International Animation Festival 2016 has been revealed. 67 films have been selected among 1,232 films submitted from 66 countries/regions. Looking forward to seeing you at the festival!